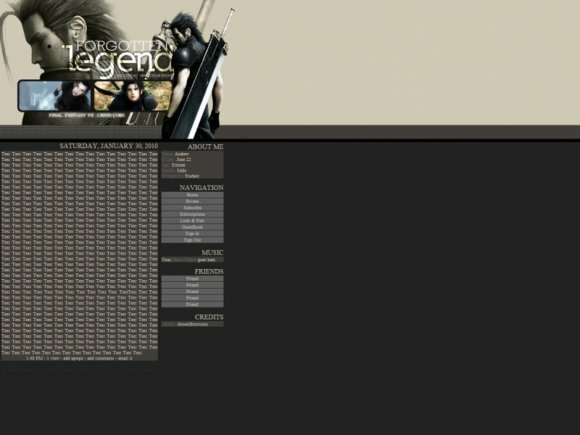 I think im gonna use this,its AMAZING!Theres definately not enough Zack Fair layouts Dx. Absolutely love this!!! Excellent job!